It all began in 1988 when a local farming family made the decision to sell 680 acres. Mike Doguet and his family had a vision when they became the owners. When the next opportunity to buy 78 acres came with Hwy 90 access, his vision was becoming a reality. In 2009, the development of Diamond D Ranch began with their first lots sold in 2010. When the final purchase of land was made, it provided the perfect space to build the Doguet Turf Farm and Diamond D Ranch office in 2014. 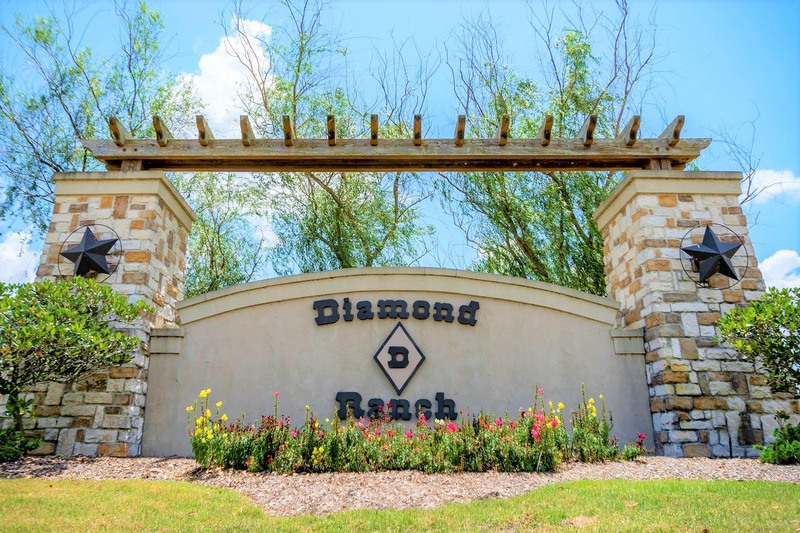 Diamond D Ranch is a beautiful Multi-Family Community today including beautiful homes, a park, fishing ponds, and a convenience store opening soon! The inspiration to pursue the Diamond D Ranch Development was family. Mr. Doguet wanted something he and his family could build together. Mike and Lisa Doguet have been married for 43 years and have two children, Michelle and Darby. The Doguet family have always had a goal of creating something which would impact their family and the community for generations to come. They took a raw piece of land and built a place people are proud to raise their families and call home. Today, The Doguet Family continues to develop and enhance their Diamond D Ranch community and have now added the nearby subdivisions Pine Island Estates and The Cove at Taylor Landing. 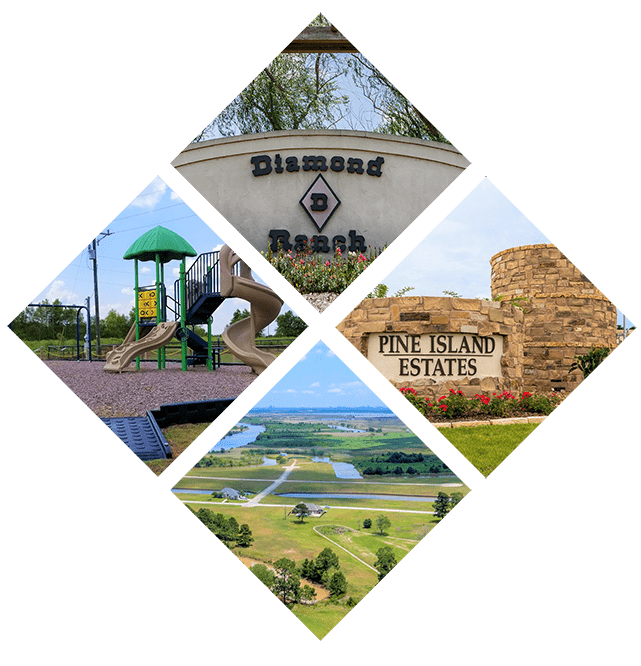 Diamond D Ranch is a Master-Planned Community located off Highway 90 just 10 minutes from The West End of Beaumont with available lots for sale. This beautiful and thriving community is situated on approximately 800 acres offering property ranging from 1/2-1 acre lots with larger acreage available. 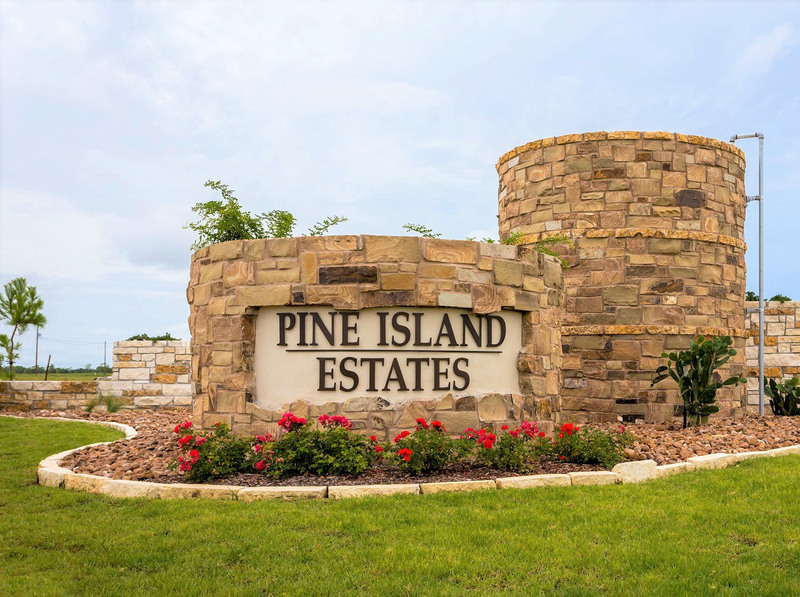 Pine Island Estates is a Master-Planned Community located off Highway 90 on S. Pine Island Road just 5 minutes from The West End of Beaumont. Situated on approximately 550 acres, this property offers homesites ranging from 1-3 acre lots with larger acreage available. 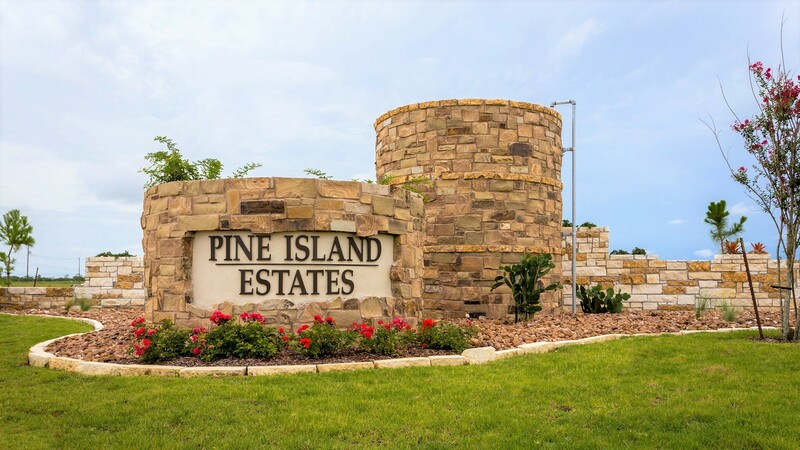 The Cove at Taylor Landing is a Master-Planned Community located off Highway 73. Situated on approximately 215 acres, this property offers homesites ranging from 1/4 acre lots with larger acreage available. Diamond D Ranch is a master-planned residential real estate community located off Highway 90 just outside the Beaumont, Texas, city limits. Situated on 800 picturesque acres, Diamond D Ranch offers well-appointed single family homes on over-sized lots with underground utilities and concrete streets. Homesites range from ½-acre to five acres. With low tax rates and the best schools in the Jefferson County area, Diamond D Ranch is a great choice for those looking to enjoy the country lifestyle within minutes of the city.